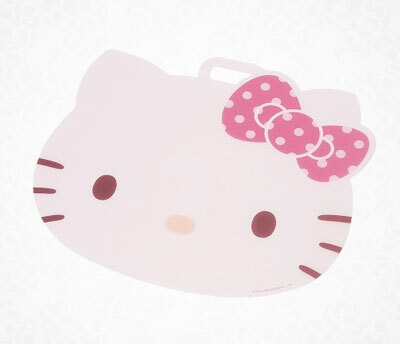 But if you use it you will scuff up Kitty’s face…hmm…maybe slice some tomatoes on that thing to make it look bloody? A chance to scar up the feline’s face! 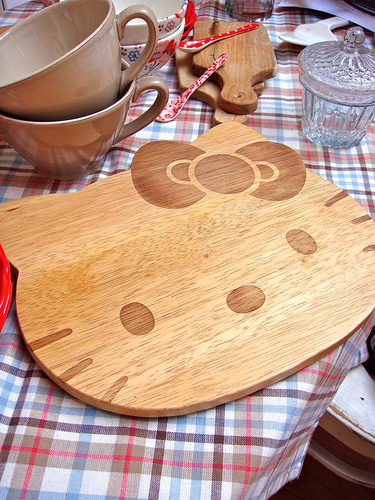 CHOP CHOP CHOP CHOP CHOP KITTY- CHAN! Not only to scratch up, but make sure to chop up anything that oozes red! Where can you buy this!!??? ?